The film is based on the Battle of Sarhagarhi fought between 21 Jat Soldiers and 10,000 to 12,000 Afghans on the 12th of September 1897. The film is an overtly dramatic representation of the events of that day. Akshay Kumar plays Havaldar Ishar Singh who was the leader of the 36 Sikh Regiment stationed at the fort. The first half of the film is literally wasted in the build-up. Not to forget the boring screenplay and the incessant dialogues that never cease to exist! The dialogues seem so meaningless that at times, I was trying to figure the context of the conversation. There were many films announced on the subject but just one saw the light of day. 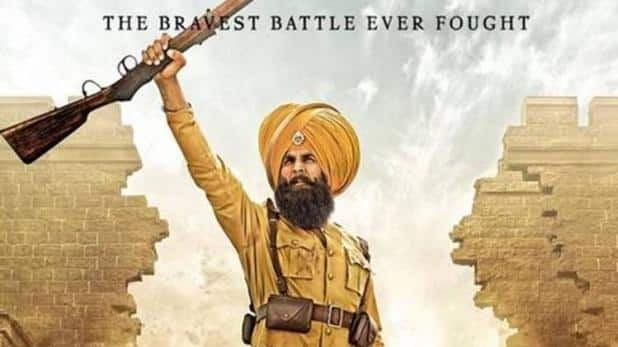 And now, it is the time for Karan Johar’s Kesari; but unfortunately, just the aesthetics in the film (in terms of cinematography, locations, make-up) has been taken good care of. 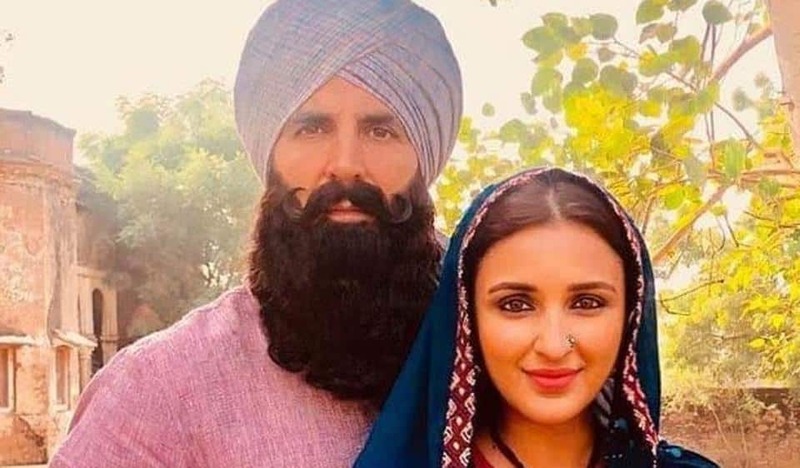 Akshay Kumar surely looks the part and so does every other actor who play warriors with their traditional “Cholas” (A warrior dress of the SIkhs), their big turbaned heads and their well-kempt beard. Coming to the second half, it again was nothing exceptional. I guess, the escalation to the crux of the film was so boring that it wouldn’t be an exaggeration to say, it was like a big chewing gum stuffed into my mouth and I was tired of chewing it so much so that I almost dozed off and it also took away the interest to sit through the second half. Therefore, it wasn’t much of a surprise to me when I turned my head to see the guy just next to me was already snoring! So, we have a soldier working under the British government who due to an insolent behaviour (according to the British troop leaders) is transferred to Saragarhi. He arrives at the fort only to find 21 unruly and boisterous Sikh soldiers who have almost forgotten that they are there for a reason. That’s when Ishar decides to take up matters in his hands and unite them for a good cause. Wait, does it sound similar to a lot of other films… errr – A Chak De? Well, IT IS! Anyway, going forward they are indeed united and they fight strong against the 10,000 Afghans who have dared to presume that they (The Sikh regiment stationed at the fort) would back off and finally they all die one by one! The first half as I mentioned was an ordeal to sit through especially due to the intermittent spurts of Parineeti Chopra on screen (God alone knows why is she in the film in the first place). Parineeti plays Ishar Singh’s wife who no one else other than Ishar can see. Her appearing and disappearing act reminded me of Aishwarya Rai’s character in the film Mohabbatein! Fast forward to the second half, the battle scenes were again stretched like anything. And who can forget the clichéd circumstances the warriors of the Sikh regiment kept falling in time and again be it the over-enthusiastic warrior who suddenly climbs onto the parapet of the fort and thrusts his pelvic and lets out a Jetstream of urine as a mark of superiority over the Afghans or the young Sikh soldier who can’t bear to see anyone killed because he hasn’t killed even a fly in his entire life – A la Border’s Akshaye Khanna! The battle sequences were well choreographed and they looked humongous on screen. Akshay Kumar looked the part! He surely looked as someone who could take on a thousand warriors himself! We can’t take away that from him. Actress Toraj Kayvon in the role of Gulwarien looked beautiful. She seemed to have more screen presence than Akshay himself. I was left to wonder why wasn’t she taken instead of Parineeti Chopra! Toraj is a thing of beauty! She was wasted in the film. I am sure many of her parts have been edited out but she looked mesmerising whenever she flashed her appearance onscreen! The cinematography by Anshul Chobey and the costume design by Sheetal Sharma deserve a special mention, it is because of them that the film has some standing! The locations looked vast, magnanimous and awe-inspiring! The music was same old – same old! 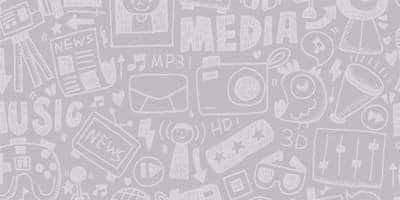 All in all, Kesari doesn’t have much meat in it and it will make you wonder what is Parineeti doing in the film! Can be missed!